Strawberry Queen is a top tier e-liquid handcrafted in California. From start to finish, our line delivers strawberry perfection on every note. 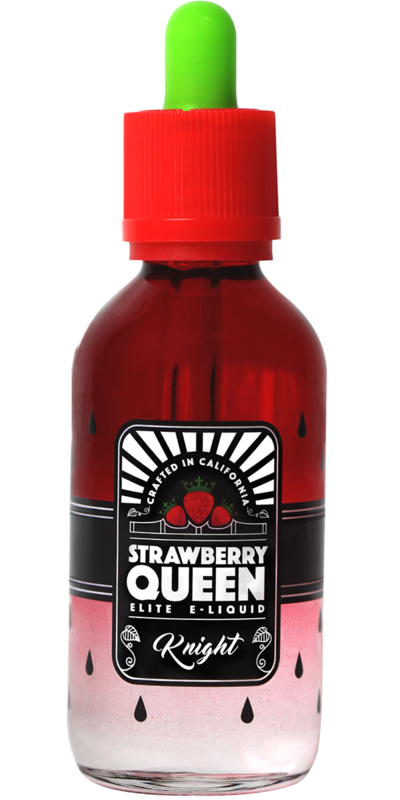 The first all strawberry infused line with 7 unique flavor profiles to choose from. Designed to please even the most refined vaping palate. When it comes to our e-liquid, we use only the finest premium ingredients. Our e-liquid is made in an ISO 7 Lab with the highest quality and care. After the perfect blends were concocted, we worked tirelessly to create the most delicious recipes to be enjoyed time and time again. This all day vape is an everyday vape. 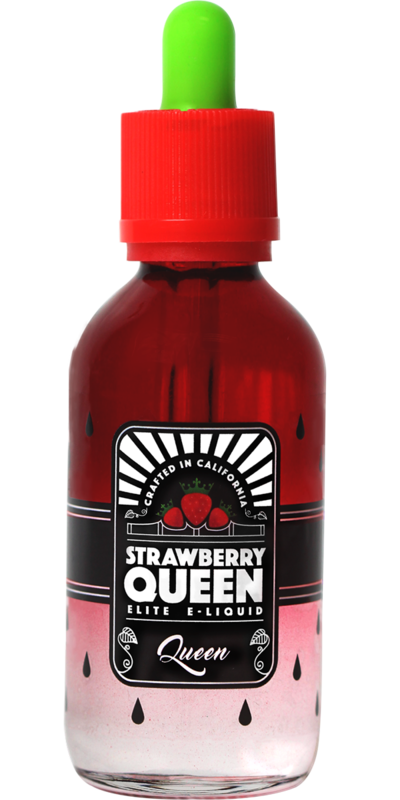 Be sure to give Strawberry Queen a follow for updates, giveaways, and announcements.